I did a little thing on my blog called the Love List. I just featured products, designers, and companies that I loved. Turns out I'm not. As I began to explore blogland, facebook, and twitter, I learned that there are thousands of "mommy bloggers" out there who do a similar thing. But, generally, they are compensated for their product mentions, which is perfectly fine. It probably makes them smarter than me. I'm not. So I drifted away from the Love List and took my blog a different direction to set myself away from the pack. But today, I want to go back to it. **These companies didn't pay me to talk about their products. These are just things I love. First up is Burts Bees Lip Shimmers. Is it a lipstick? Lip balm? Breath freshener? Yes. To all of the above. LOVE these! Also on my lips daily, is Bare Minerals Buxom lips. LOVE!! Love, love love. That's all I have to say about that. Love. Olay Regenerist Daily Thermal Mini-peel. It's a lot to say, but boy does it work! I'll admit that I'm too lazy to use it daily. Ugh. But when I do, even a few times a week, I see a huge difference in my skin! Basil Lime spray by Red Leaf. They call it a room spray. I call it an everything spray. Yes, I'll admit to spritzing it in the air, and then walking through the mist. What?! My skin didn't melt off so it must be okay. And it smells that good. Have you tried Mabel's Lables? They are awesome! They stick to absolutely everything. Use them on sippy cups, backpacks, or what about your dish you take to a potluck supper? They even withstand the dishwasher, microwave, UV Rays and yes, children. Apparently I'm also a fan of wrinkled fabric and bad lighting, as seen in several of the above photos. So there are a few of the things I love. What about you? What are some things you're hooked on? Thank you for the info. Good to know about these products that have been tried before buying. 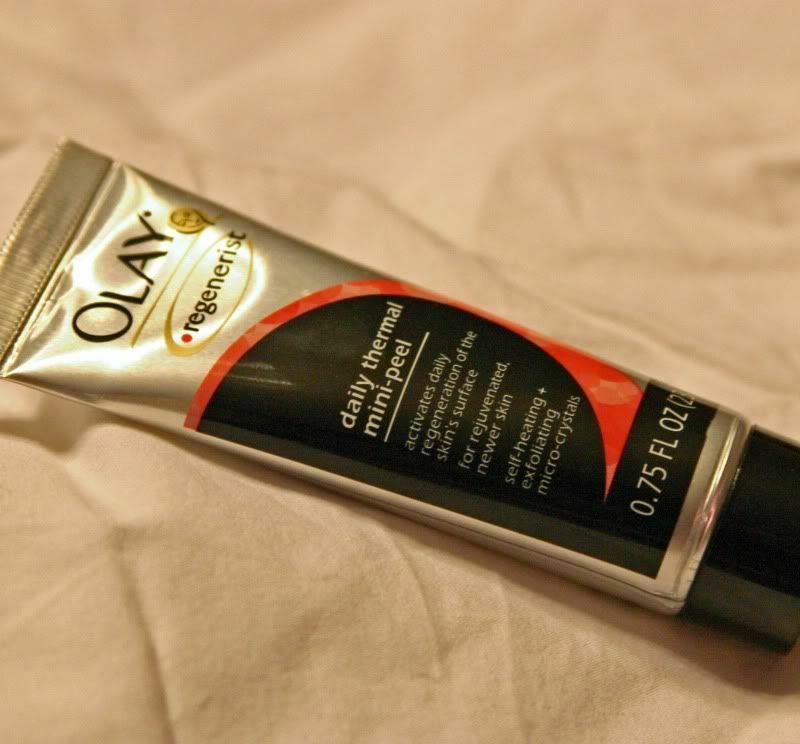 I really like Olay products, but never tried the mini mask. I hope to try it soon, thanks to your great review. Also, could not live without my daily Starbuck's Frappicino drink in the morn. There just the ones you buy at the grocery store....but, I love them! I drink one every morning as I walk the boys to the bus stop. Good for you. There is nothing wrong with doing this! Let's keep it real! This right here is why I love your blog! :) I'm hooked on FB, Twitter and blogging. Yep I am! LOL. Oh wow! I think we need Mabel's Labels for our preschool. we are CONSTANTLY re-writing names in Sharpie on the kids' sippies. 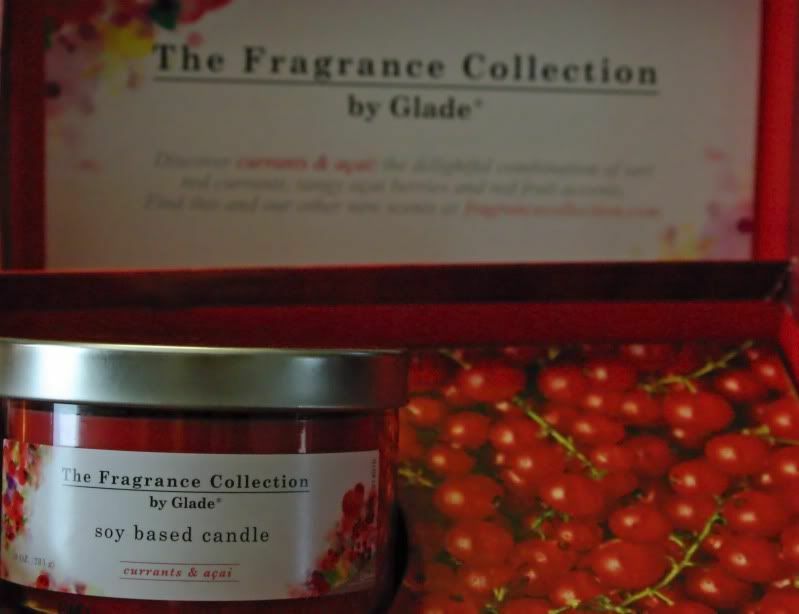 i also love those glade candles! they work so well!!! LOVE this post! It's so hard to know when to trust any opinion on a blog because so many bloggers (myself included) are bribed to say nice things. My blog buddy and I made a pact to only talk about things we *really* love regardless of the bribes! 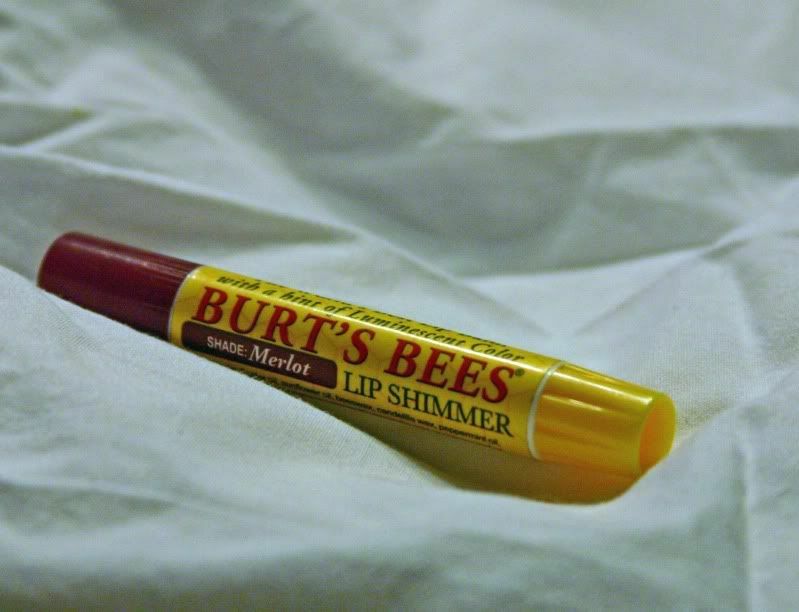 Burts Bees lip shimmers would be on my love list too- one of my all-time faves! My favorite shade is champagne I think? It's super light pink, almost white- just a shimmer. Anyway, great post! cool beans....and I am probably the only one that has NEVER tried Burts Bees products, huh? And lip balm. Any form of lip balm. My favourite has always been Peach Lipsmacker but my lovely "baby" (who is actually 3 years old and eerily similar in character to your Baby) decided to eat it. And now I can't find them anywhere! *sob* I guess Bonne Belle decided there was no longer a market for Peaches in Canada. The room spray sounds interesting. I'm hooked on maps, diagrams, books, tin toys, old science equipment .... actually the list is too long! I am a total burts bees fan and also bare minerals everything! Great picks! If I need a reliable product I first turn to good old Burt! Hard to find here in Tiny Town, but then, I don't need much. Currently I'm hooked on my Ball Blue Book for canning (it IS August on the farm, after all) and Veet spray hair remover. Razor burn in the sun and dirt is NO fun! OMG Beki! 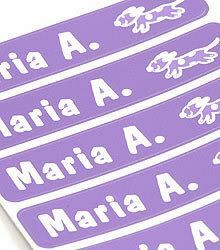 I just popped over to Mabel's Labels and am bouncing up and down with joy. Forget those kiddo labels.... Custom Spice & Organizing packs!!!!!! 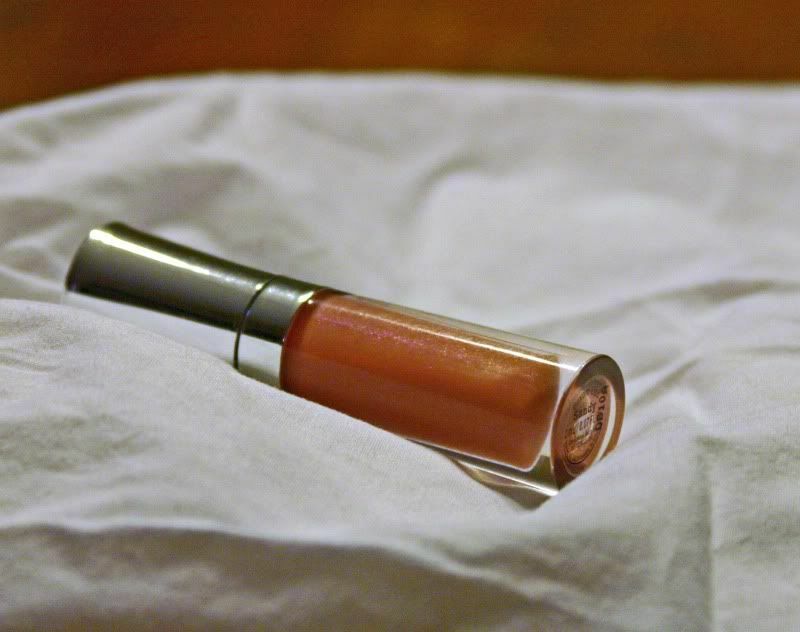 Love, love, love the Bare Minerals Buxom Lip Gloss in Sugar. Of course, I love anything BM. I'm totally and completely addicted to Diet Coke. I don't even try to come off it anymore. I LOVE LOVE LOVE Shopredleaf! 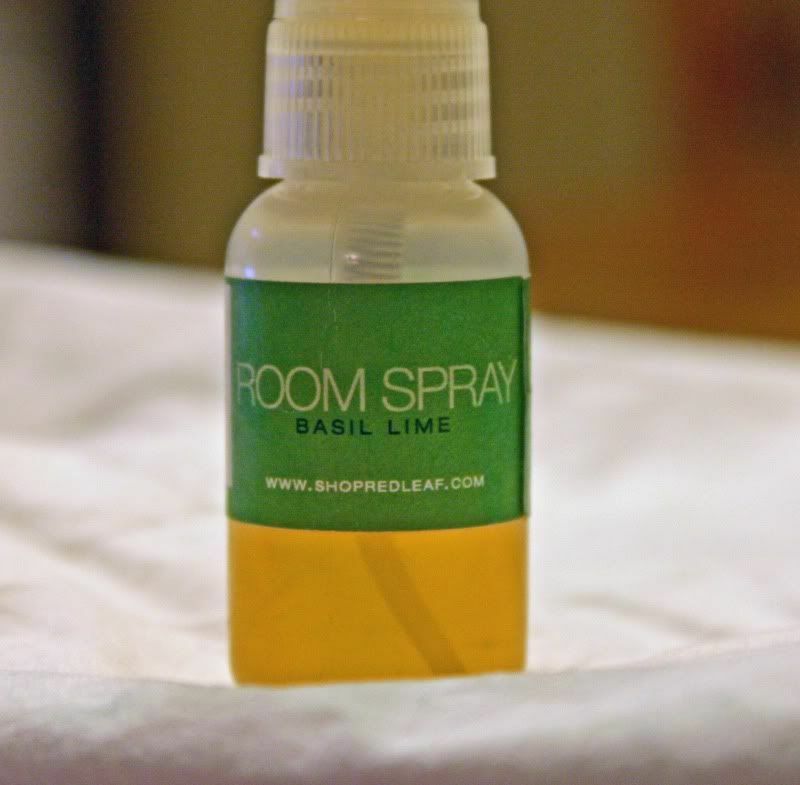 Their basil lime room spray is amazing, and I love their face moisturizer as well! I'm going to participate in your Fingerprint Friday tomorrow! i always love a fave's post! Silly lady, you made me giggle. And what am I hooked on? Gummy bears. Thank you for the info...Their basil lime room spray is amazing, and I love their face moisturizer as well!